The Cumbrian Lake District is an ideal location for an active adventure time away. The fellsides and the rivers provide limitless scope for arduous physical activity. There are also a wide range of more leisurely outdoor activities too. 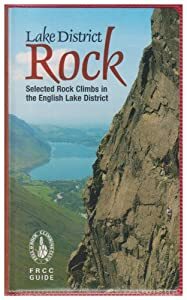 We are really delighted to provide Lake District Rock Climbs in our Outdoor Activity section, which we trust will be valuable in planning (or perhaps remembering) an enormously satisfying time here in the Lakes. Lake District Rock Climbs describes selected climbs in the English Lake District. It covers all the major valleys and includes 60 different crags and more than five hundred routes. 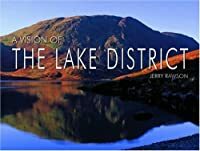 Remember that our Lake District Walking section includes a considerable variety of guides prepared specially to assist visitors in planning their walks in the Lakes.